Eddy Cue is now on stage to introduce the upcoming version of tvOS. As can be seen, there are quite a handful of changes mentioned on stage, ranging from an iPhone Siri Remote app to a smarter Siri that can search your favorite shows for you. One important thing that we would like to mention is that Apple has jumped up the version to tvOS 10. This states that Moreover, the upcoming tvOS 10 also includes a Dark Mode so the whites may not strain users’ eyes. So let’s dive in to see what these changes are and how do they differ from the previous version. First of all, Eddy Cue introduces a new Siri Remote app for the iPhone that does all your navigation and searches for you. Not only this, but the app is also designed to type easily. This states that users would no longer be able to scribble along their Siri Remotes to fill in those distanced letters. Henceforth, it’s definitely a great addition. This was a long overdue update that Apple had been putting off for a while. Other than this, there have been a wide array of improvements made in Siri for the Apple TV as well. Siri on the Apple TV is now way smarter. It can do your searches for you, search relevant shows and more. You now have the availability to search for categories as well as movies all through Siri. This is an easy way to search for TV shows and movies related to a specific category. Siri is hence on point with tvOS 10. 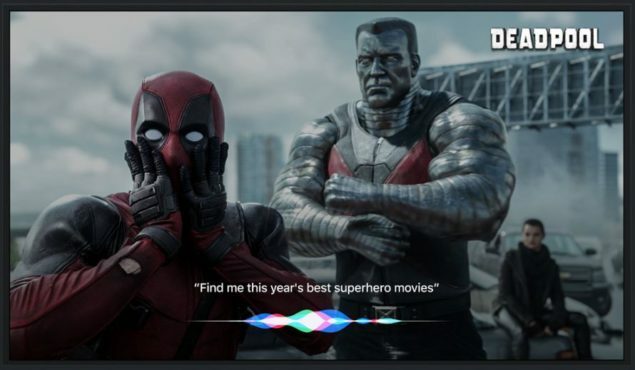 To judge how incredible Siri is on tvOS 10, it will search through a list of 650,000 movies and TV shows. Moreover, Siri is now also capable of making YouTube searches. So this is indeed a huge step. Moreover, a system wide Dark Mode is now available on tvOS 10. This is definitely an overdue update which was highly demanded by Apple TV users. Instead of all the whites on the tvOS 10 interface, users would now adhere to a darker layout, but with the same app placements and all. 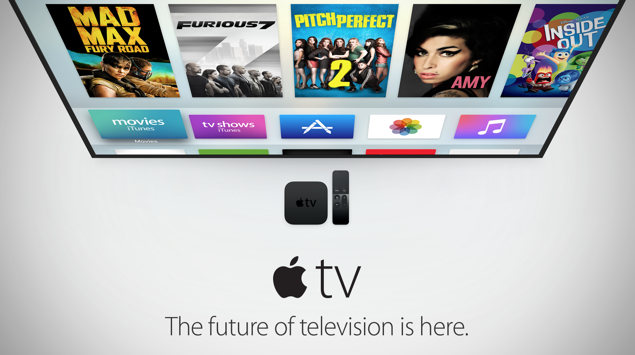 This will directly put a lot less strain on Apple TV users. Furthermore, automatic downloads a new thing as well. 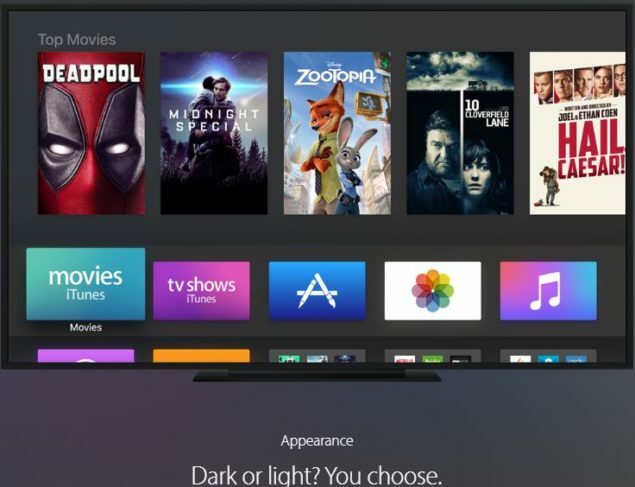 This means that when you install a specific app on your iPhone or iPad, it will be automatically installed on your Apple TV as well. The developer preview of tvOS 10 has been launched today. Moreover, the new version of tvOS 10 will be available for users this fall. This is it for now, folks. What are your thoughts on the new version of tvOS 10? Share your thoughts with us in the comments.